← Win for Wolves in Oregon! 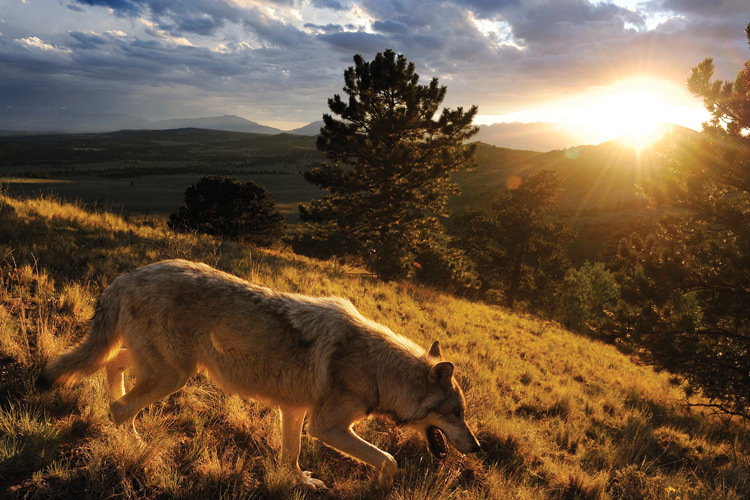 Just read a great article about the struggles that wolf sanctuaries face and a look at what is working and not working for wolf conservation. It is longer than previous articles I have posted but worth the read. This entry was posted in Education, News and tagged wolf sanctuaries. Bookmark the permalink.